Over the next few weeks I’ll be putting these bad boys through the gears to see how they stand the test of time: when they become inedible, when they dry out and when they mold. Here’s the playbook: The Great Bread Experiment. 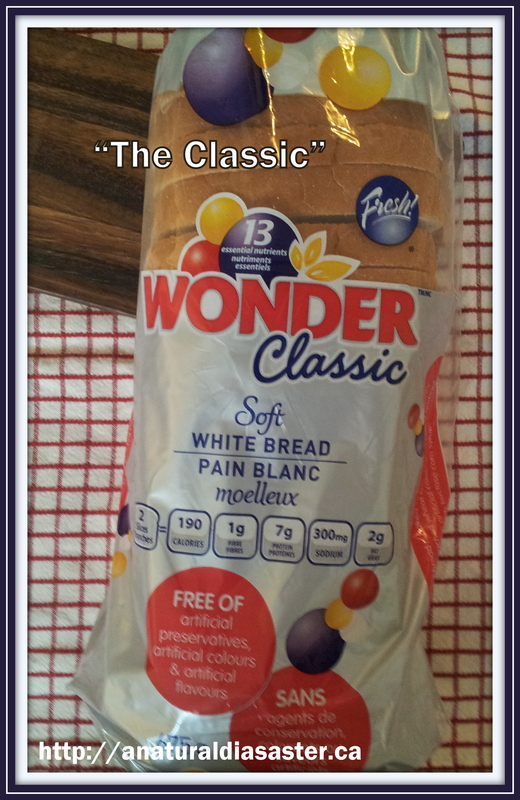 Unbeknownst to me, Wonder bread actually recently removed their artificial preservatives, artificial colours and artificial flavours in 2011 (why were there artificial colours in there in the first place??) but that doesn’t mean I can’t use the classic factory-made bread in my experiment. If you ask me, that ingredient list is still longer than it should be. In-store bread sketches me out because the ingredients aren’t always included on the label…must be one of those regulatory loopholes. 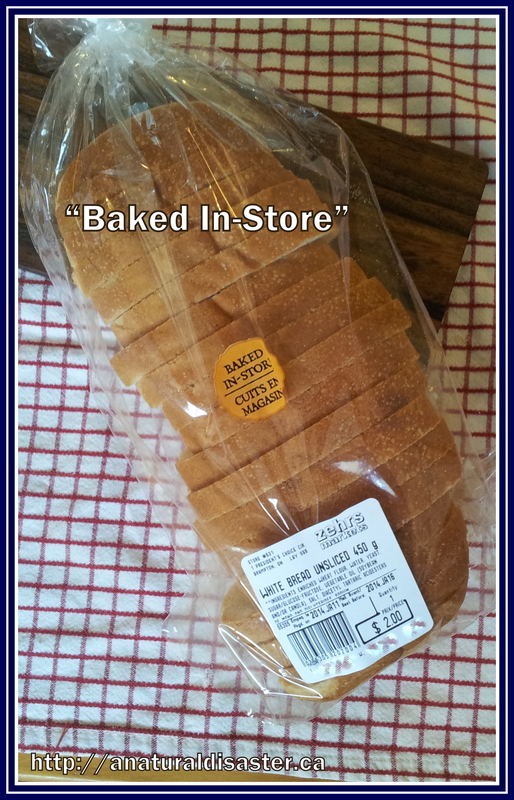 But, from what I understand, these loaves aren’t much (if any) better than factory bread – they’re made off-site and just finished at your local store. The ones that do list ingredients contain a laundry list of preservatives and additives – far from the home-baked image they prefer to purvey. 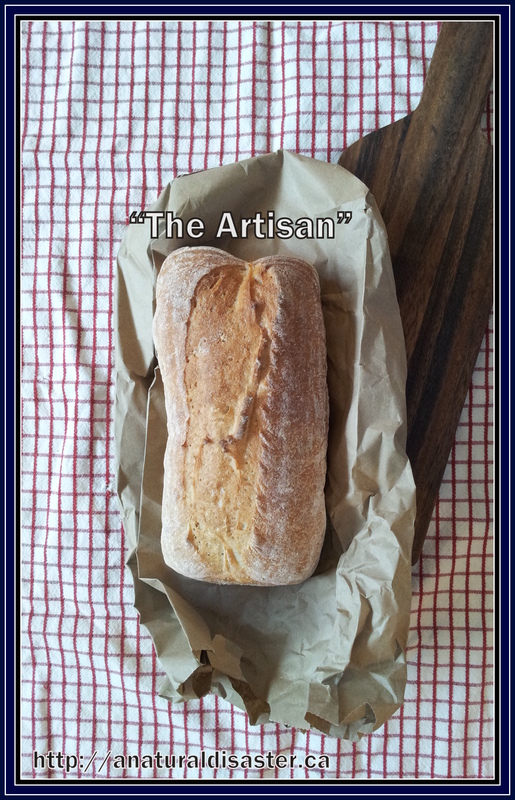 The guy who has a small stall of homemade/handmade bread at our local farmers’ market each Saturday doesn’t have a sign announcing his company name. I asked once and we decided a mutually acceptable term would be “the bread guy”. But that doesn’t matter to me because this guy knows what’s in the loaves he’s selling: what percent whole wheat flour do you use? Why Red Fife wheat? The loaf in the photo is 100% white flour but you can see it looks different than the factory bread – and actually, quite different from the bread machine bread. It’s likely the most traditional. When you have a bread machine, making white bread is pretty simple. Dump the ingredients into the mixer and go shopping for three hours while it does its thing. The result is brad that’s not my favourite texture (it’s spongy and pretty light) or flavour (bland) but at least it’s homemade.